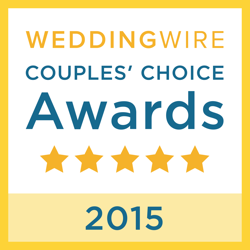 Typically the size and formality of your wedding determine the number of groomsmen and bridesmaids. If you have more people standing behind you than sitting in the seats, you probably overdid it. Groomsmen usually double as ushers, so you’ll need at least one usher for every 50 guests. To be a groomsman is to be chosen. It’s supposed to be an honor. So, it’s best to keep your list short and special. 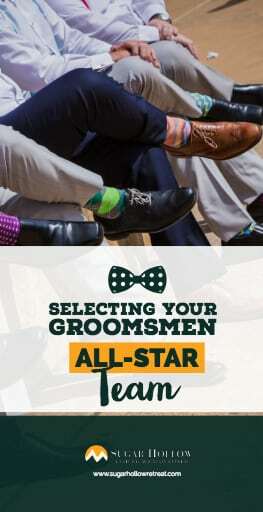 Although you and your wife will be doing most (if not all) of the wedding planning, selecting reliable groomsmen is crucial for a smooth, fun wedding. Choose people you can count on. Friends and family that don’t return calls, show up late to events, or flake; shouldn’t be strong candidates for this honorary position.Instead, select people that will answer your emails and show up when you need them (maybe even a few minutes early). Ah, the coveted role of best man. Its importance is right there in the title.Naturally, the best man will have a variety of responsibilities before and during the wedding. Everything from last-minute groom errands, to organizing the bachelor party, to keeping an eye out for any potential mishaps.You want your best man to be extremely reliable, and a trusted friend. Pick someone who’s an active part of your, and your fiancee’s life. Brother, cousin, dad, or best friend – they’re all typically great contenders.